Wednesdays at Wexford Outdoor Market is your opportunity to shop for the freshest local homegrown fruits and vegetables, fresh baked goods, meats, soups, delicacies and locally made crafts at a beautiful outdoor Farmers Market right in the heart of the Village at Wexford. There’s always something to do at the Market! Stop by and see for yourself. Come to shop, mingle with neighbors, and enjoy the Village at Wexford. Wednesdays at Wexford Fall Outdoor Market will run every Wednesday through October (The Market hours 10 am – 2 pm). 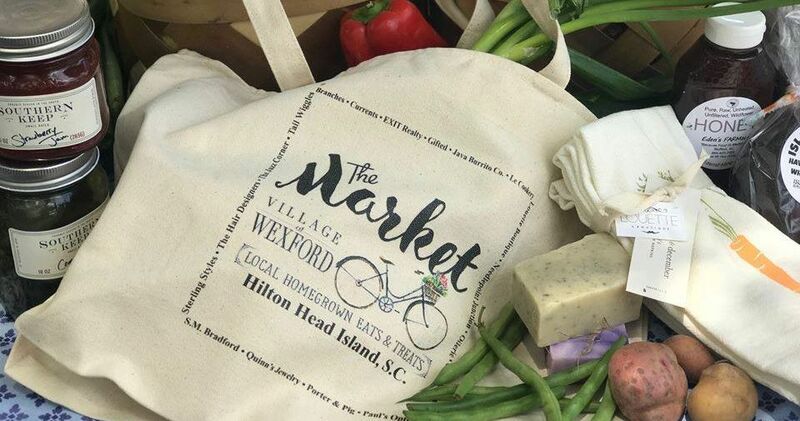 Come to shop the freshest produce, tasty treats, handcrafted goods and other locally-inspired items, mingle with neighbors, and enjoy the Village at Wexford.